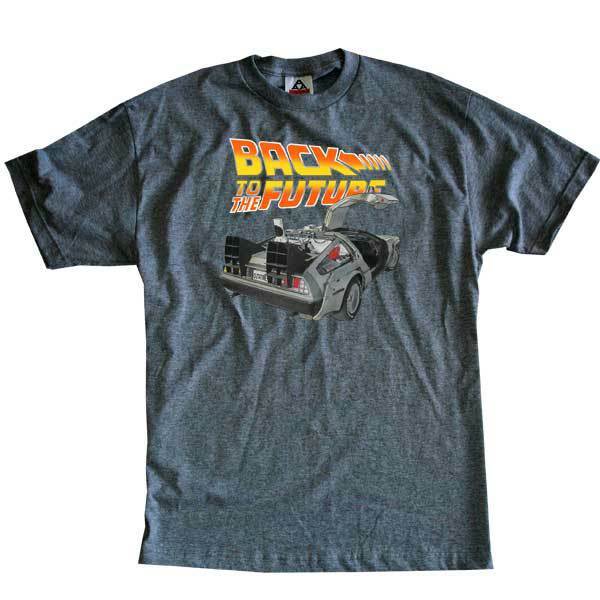 Back to the Future Day Contest - Win a Free T-Shirt! 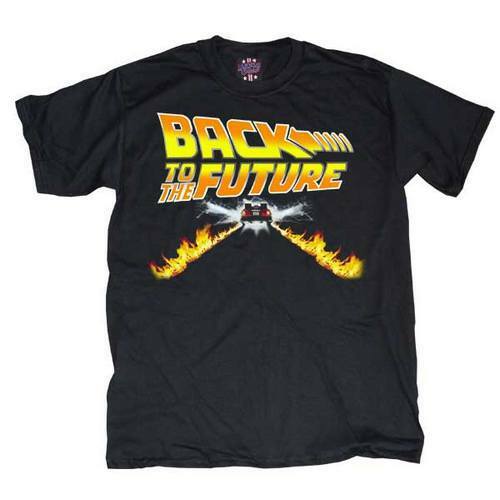 October 21, 2015 is Back to the Future Day—the date Doc and Marty travel to in Back to the Future Part 2. After today, the entire series will have taken place in the past, which is crazy to think about! 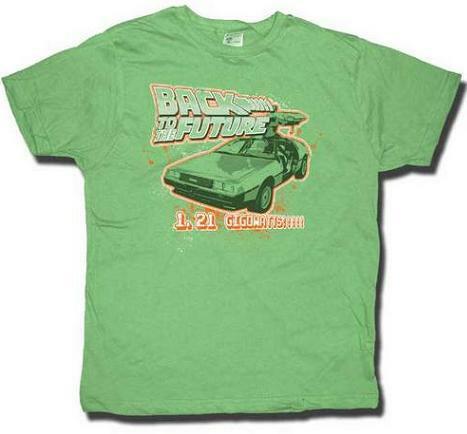 To commemorate this occasion, Fanboys Anonymous is partnering up with TV Store Online for another special giveaway contest where you can win a free Back to the Future t-shirt just for showing your support for our website. 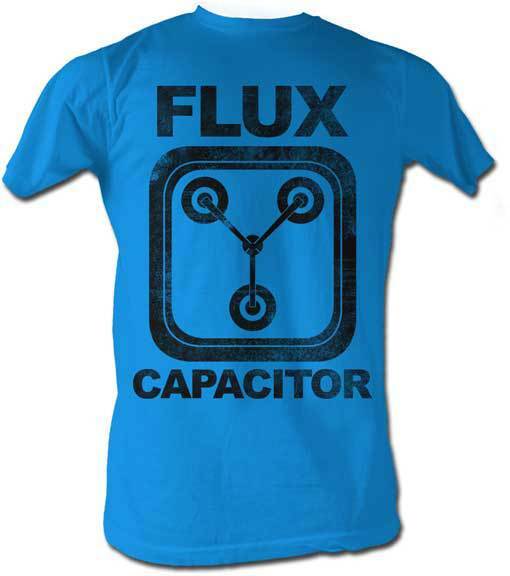 The shirts below are available in sizes ranging from small to XXL, just in case you have any problems with Earth's gravitational pull. 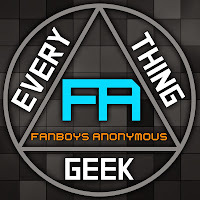 So make sure you share our links and follow us on social media. What have you got to lose? Are you chicken? 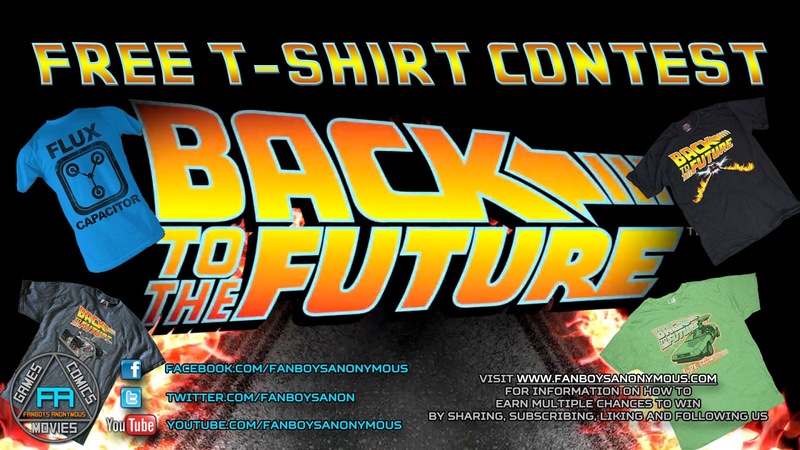 Enter this contest, or make like a tree and get out of here!